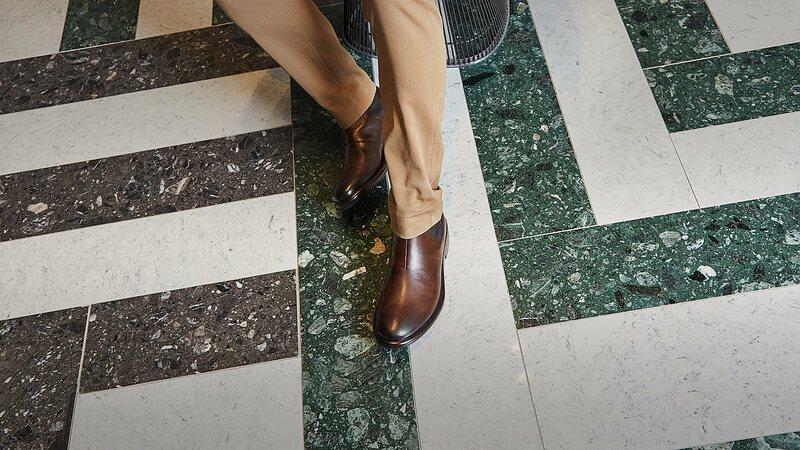 Say hello to style and comfort with ECCO’s large selection of boots for all occasions. Casual and cool for a relaxed look or warm and sturdy for cold days. 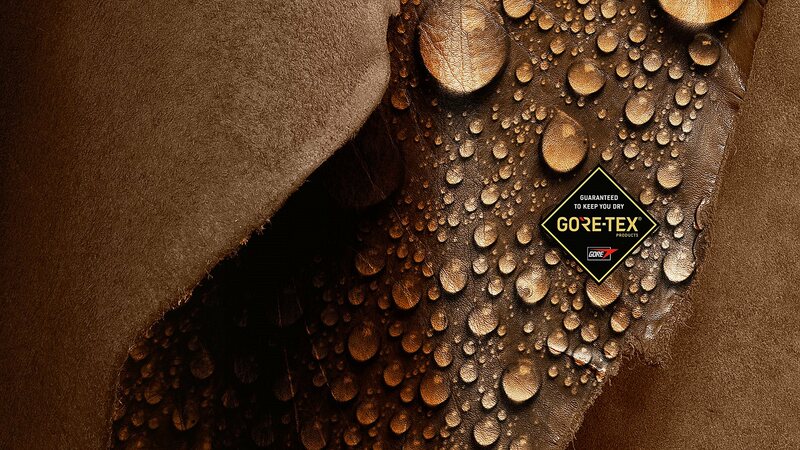 The GORE-TEX® membrane keeps water out while allowing your skin to breathe. 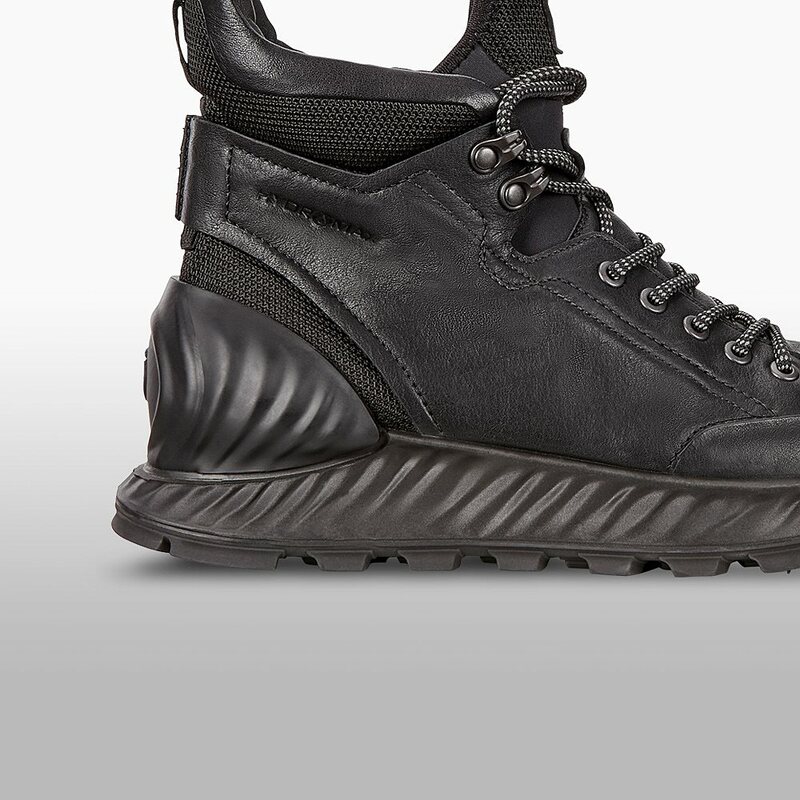 The result – dry and comfortable feet all day long.